I know most people have sent their kiddos back to school or will be sending them back to school shortly. I am one of those parents that actually loves having my kids home because the school year is really really busy for us. Fortunately though, my boys love school very much even my 6th grader. There are some key things that help make school easy for kids and when something is easy it makes it much more enjoyable. I know the summer is over but maybe you can do these things throughout the year or save them for next summer. Kids actually thrive with structure. They might act like they don't like it but once you implement it, you will see how much they flourish. 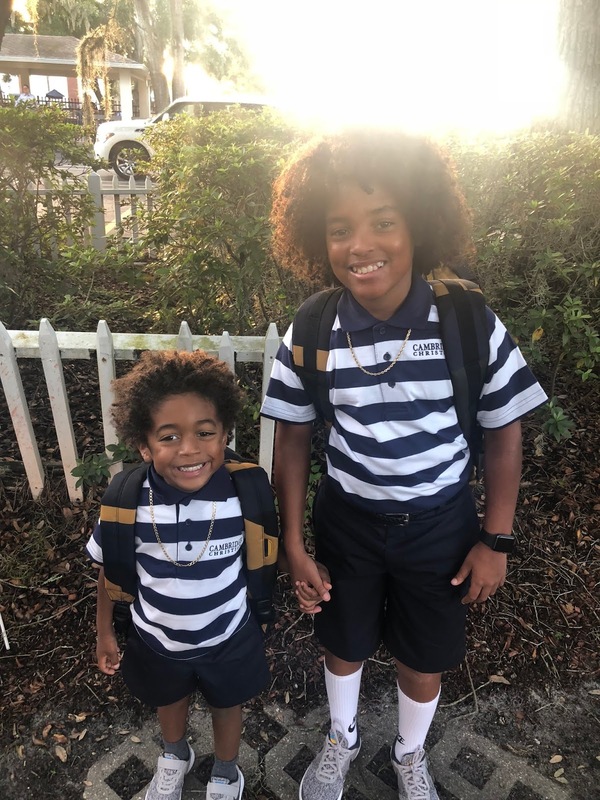 Every day in the summer (with the exception of when we are on vacation or out of town), our kids had some work to do every day to start the day. For my now 6th grader, the goal is to keep challenging him mentally and not let him forget everything he has done during the previous school year. His work consisted of a workbook, reading, and a workout. Every morning, he knew exactly what was expected and he did it with no complaints. An hour a day is such a small portion of the day, and they knew they had the whole rest of the day to relax or hang out. For my 4 year old, I wanted to strengthen his endurance while doing work, go over all of his letters with sounds and writing, and practice writing his name. He felt like such a big kid and loved showing off his work that he had done for he day. Before my kids can read, I read to them all the time while pointing to the words as I read them. Pick books they are interested in and as they hear the words you are saying while seeing how they look, it helps start the reading process for them. For my older son, he loves to read. 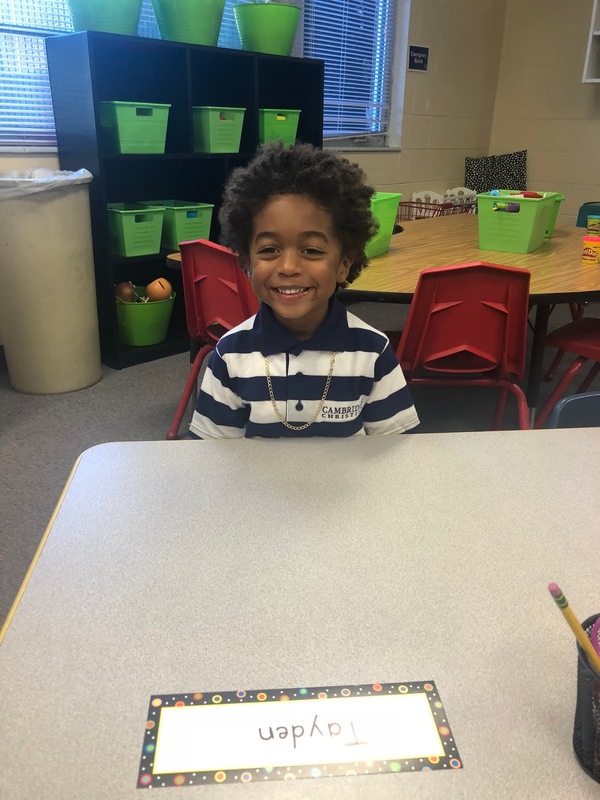 Most days he reads at least 20 -30 minutes a day, he used to read a lot more but of course he has sports and a lot more homework. During the summer, he would 30-40 pages a day. And after each book, he would write a summary about the book. He read 5 books this summer and they were not short books. All of the books he reads are on a high school level. It's really important to help strengthen your kids reading ability. It helps them comprehend what they are reading for school and also teaches them vocabulary and spelling. As a second grader, he tested college freshman for his reading comprehension, vocabulary, and language. Reading really pays off. This is actually something my dad did for me when I was a kid and it helped me tremendously and I do the same for my own. Kids will perform much better in school if they are confident in what they are doing at school. 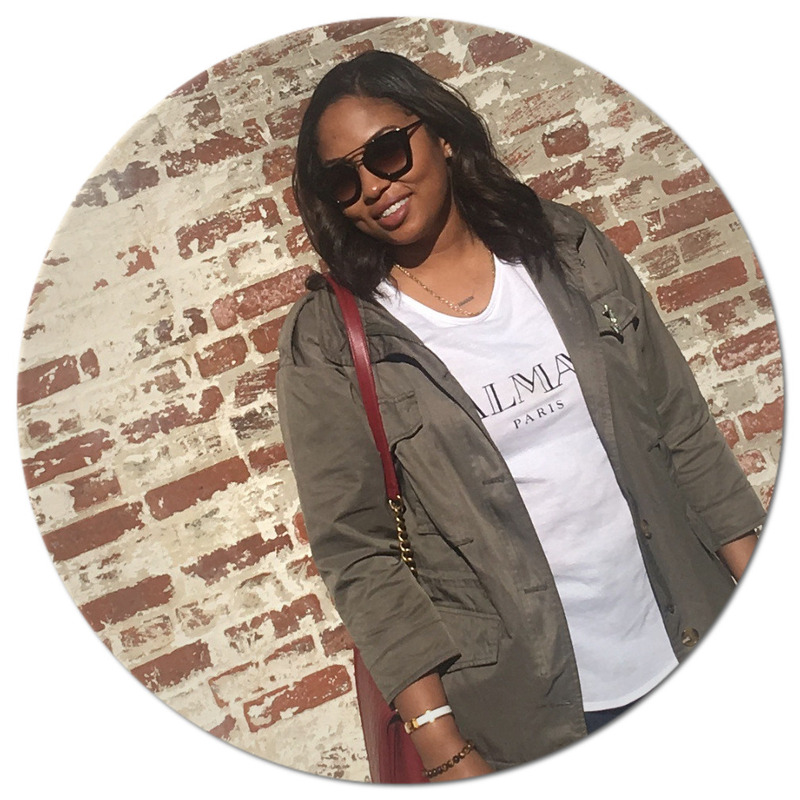 I help my kids feel academically strong by teaching them things they will encounter in the upcoming year during the summer. My oldest did 6th grade math the whole summer so this year the things he will be learning won't be new to him. And my 4 year old worked on things he would be doing in K4. I wanted him to be confident in class and not scared to do things because he felt unsure. 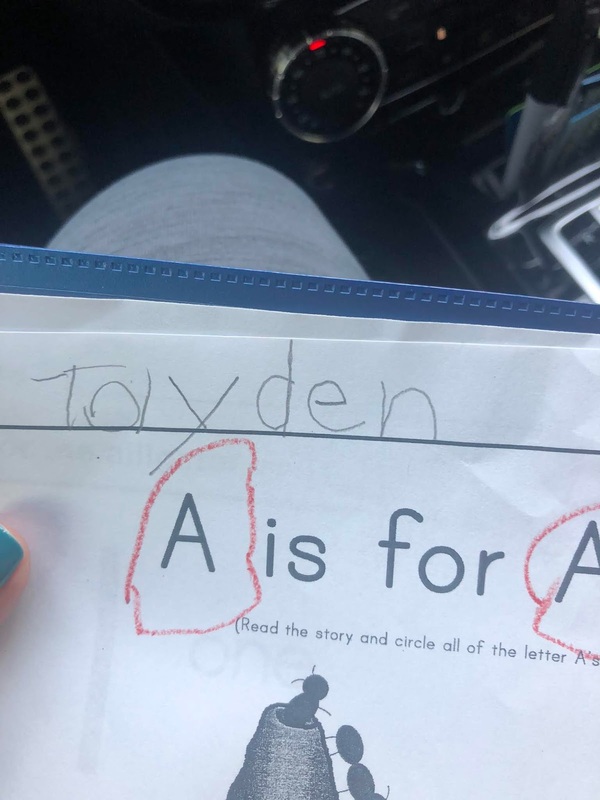 They have been in school for four days and his teacher is already so impressed with how well he is already writing his name and how well he writes his letter. 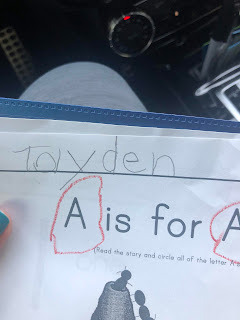 His name is Tayden which isn't the easiest name to write. I promise you, this will help your kids more than you can imagine. Seeing them doing well in school and flourish as little students will make it all worth while. Praying all of your kids have an amazing school year!! !